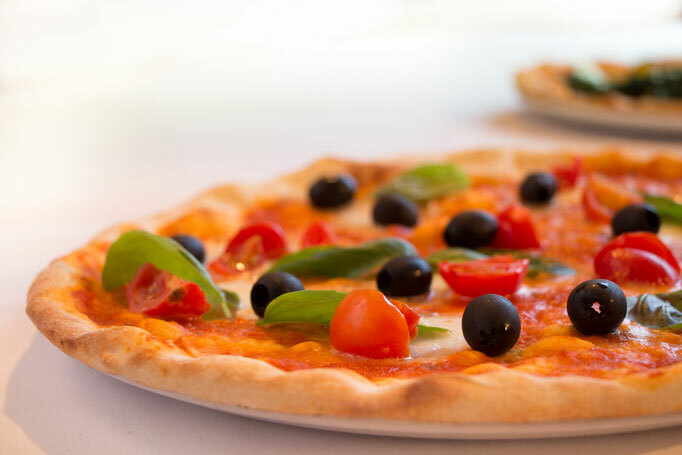 Our restaurant and pizzeria, with a charming veranda, offers a very nice atmosphere for lunches and dinners. 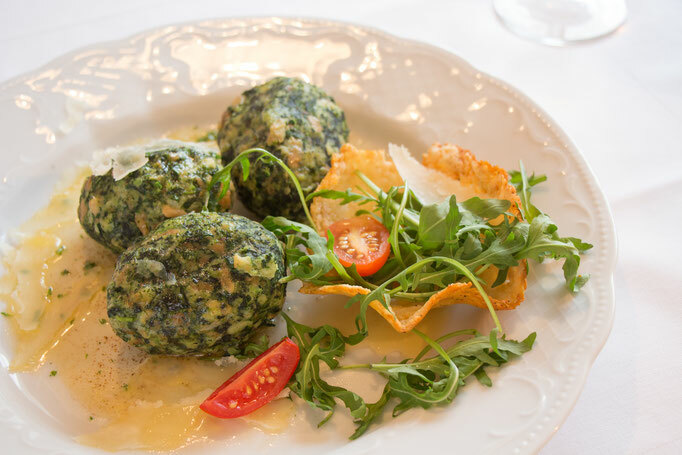 We offer a wide selection of delicious dishes that vary from South Tyrolean to the Italian cuisine. 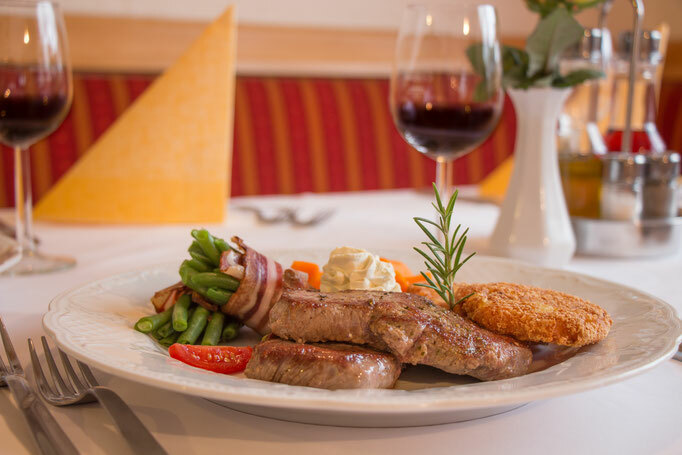 In the case of specific dietary restrictions, you need only advise us and we try to fulfill your requests.